“Love, Simon” is the new take on a typical love story hitting theatres March 16th. The on-screen take of the novel Simon VS the Homosapien Agenda captures the hearts of not only teenagers but people of all ages with a touching LGBT+ coming-of-age drama. The movie follows Simon Spier (Nick Robinson), seventeen-year-old high school senior with a completely normal life holding in a “huge secret.” The story follows Simon and Blue (Keiynan Lonsdale), Simon’s anonymous closeted pen pal. Over the course of the movie you watch Spier fall in love with Blue as they bond over their nearly parallel lives. The plot thickens when someone at their school threatens to out Simon. 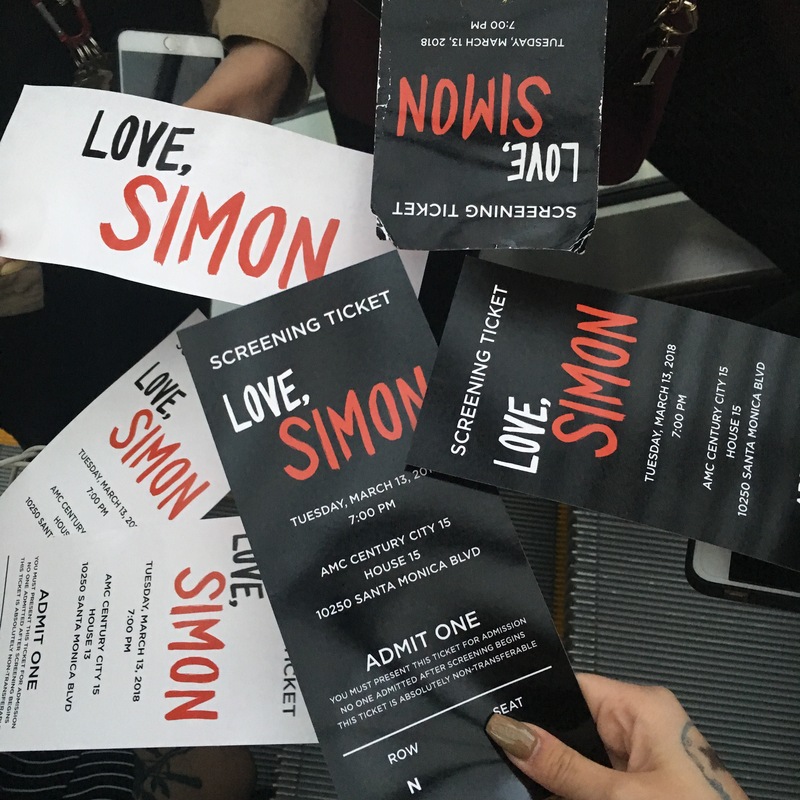 Throughout the movie viewers watch Simon try to navigate how to come out along with falling in love and trying to figure out who Blue is. When the movie opened, it seemed cheesy and unrealistic but as the storyline developed, the story of Simon Spier is one everyone should hear. The movie overall was an emotional rollercoaster in the midst of self-discovery, blackmail, and a great love story. Overall, “Love, Simon” is a new teen coming-of-age LGBT+ film you do not want to miss. With a remarkable cast featuring: Nick Robinson, Katherine Langford, Jennifer Garner, Josh Duhamel, and many more, “Love, Simon” is a one of a kind twist on a typical teen romance, and amazing marketing be sure to catch the film in theaters starting March 16th!